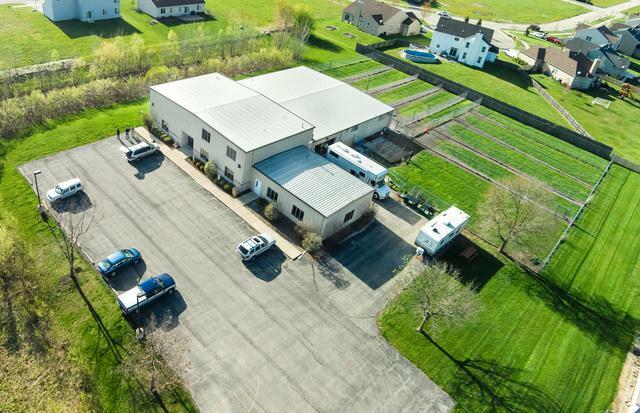 Fully operational 10,114 sf stand-alone dog kennel located on 5 acres in North Yorkville. 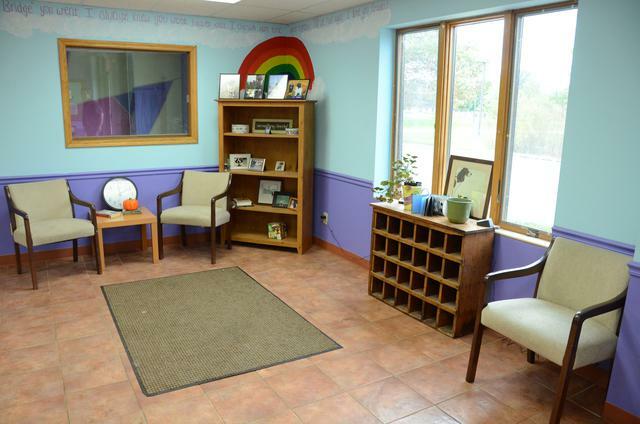 Private dog/cat suites for luxury daycare options, laundry room, garage, numerous large rooms for training, exam, grooming, or meeting areas. Indoor space for over 100+ animals. Enjoy an abundance of outdoor space with 9 huge dog yards & 5 dog runs. Upstairs apartment with 2 bedrooms and 1 bath. 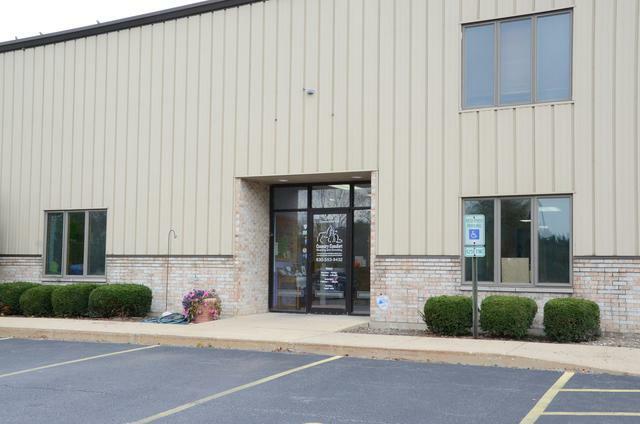 This is a turnkey location to take your business to the next level!